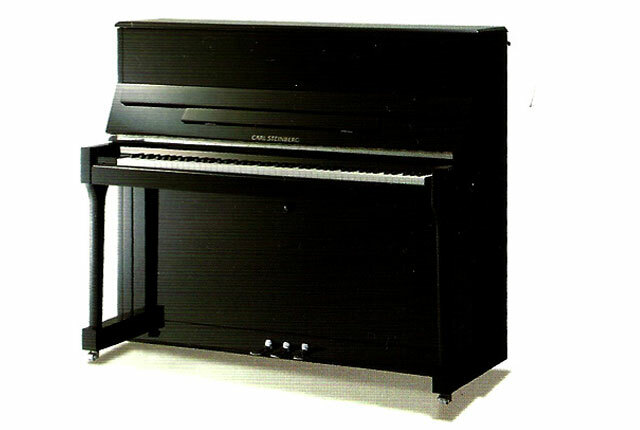 Carl Steinberg is a brand of piano manufactured in China by Yichang Jinbao Musical Instrument Manufacturing Company, one of the world’s top piano manufacturers. Featuring a well-balanced sound with an even and rounded tone, these pianos are a personal favourite of our piano tuner with more than 20 years of experience. The piano produces a well-balanced sound with an even and well-rounded tone - a personal favourite of our piano tuner with more than 20 years of experience. 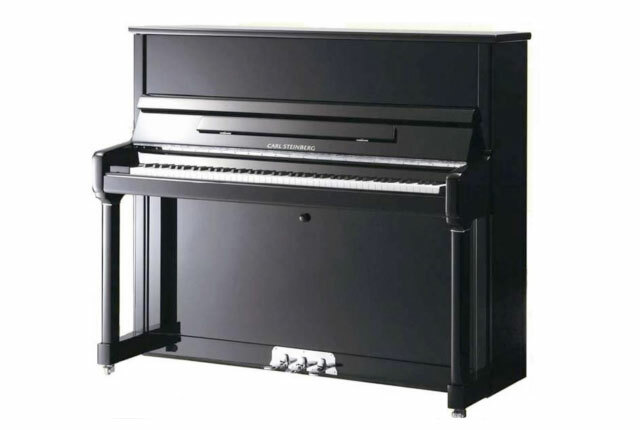 A piano that does not compromise quality with price. Features a rich and mellow sound.